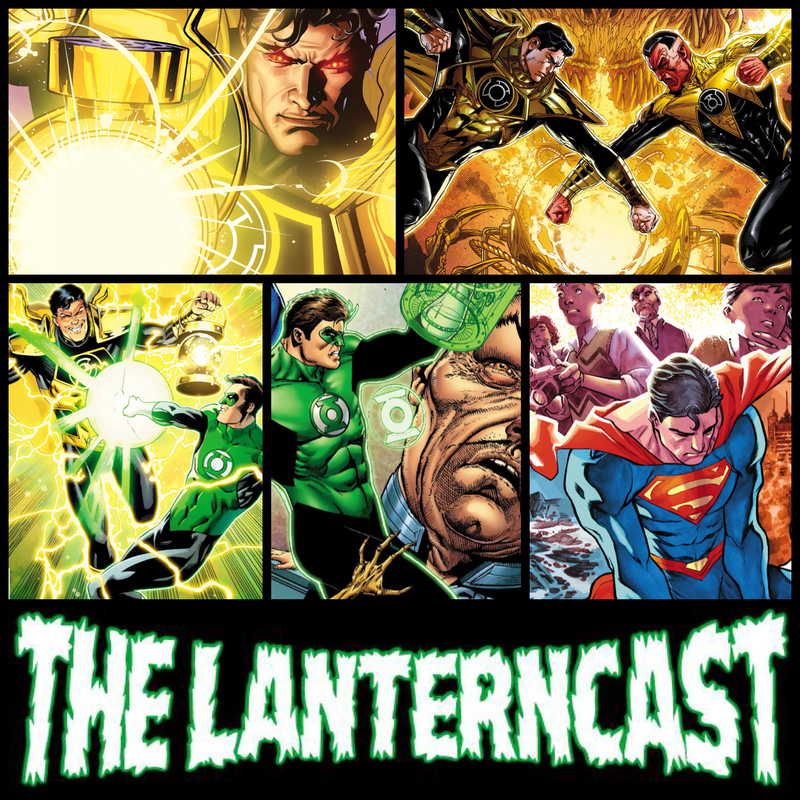 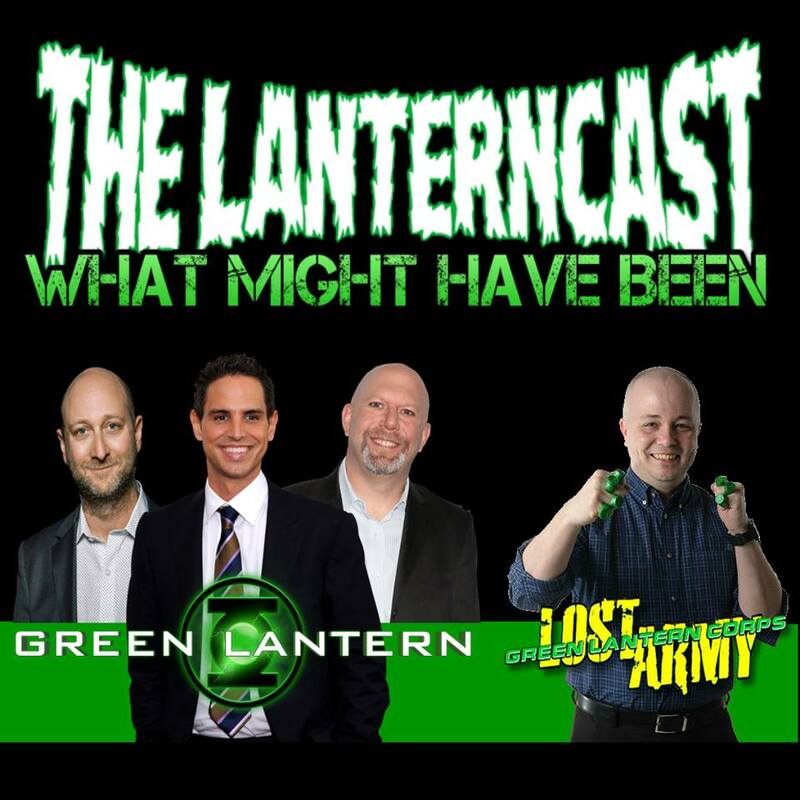 LanternCast Episode #326 – Hal Jordan and the Green Lantern Corps #45-46! 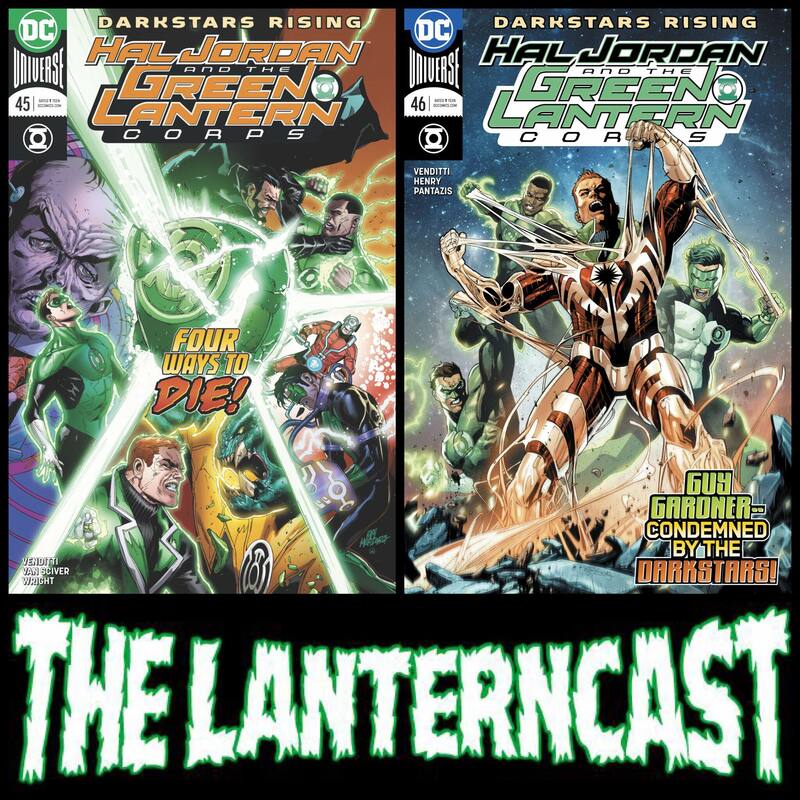 “Darkstars Rising” rolls on as Chad and Mark cover Hal Jordan and the Green Lantern Corps #45-46! 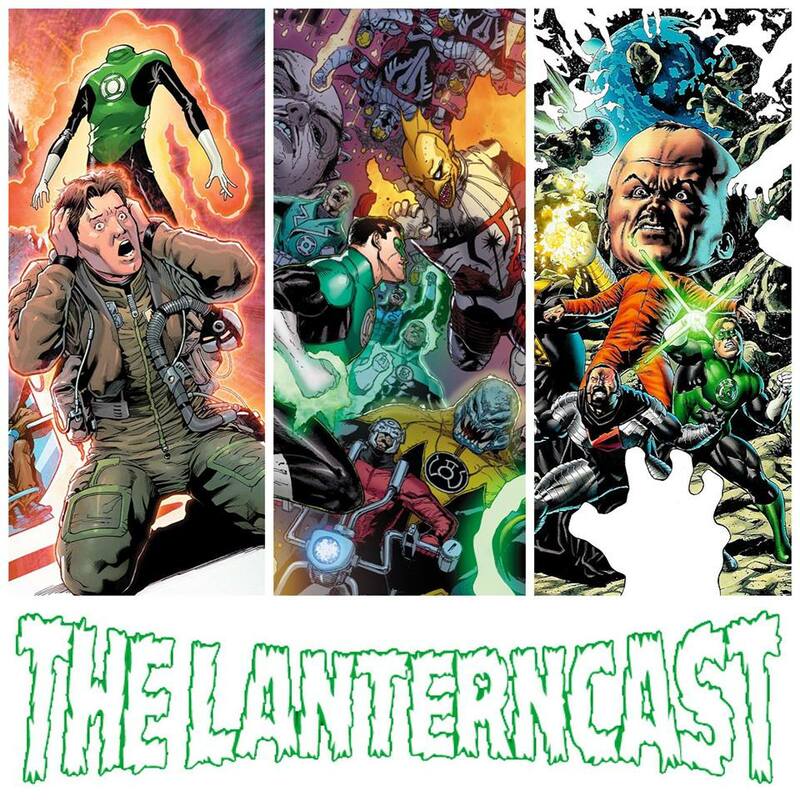 Prepare for talk about debates, story framing, political correctness and all sorts of tangents as we get way more out of these issues than we expected! 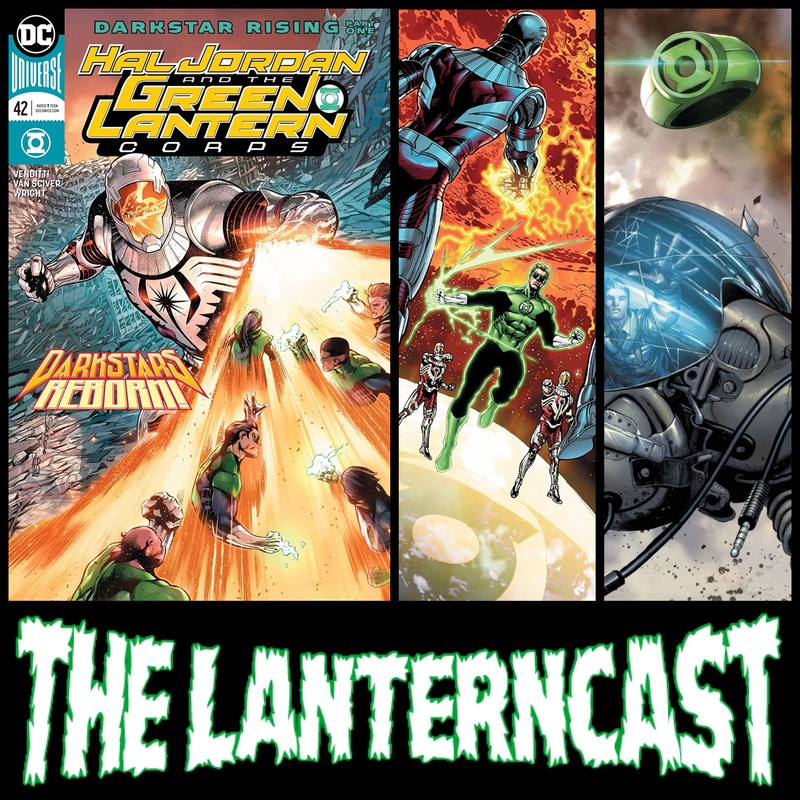 And there’s time left to talk about Jumanji, Luke Cage, The Flash and other movie/TV related goodness!